Bangalore boy Yash Aradhaya clinched the title in the Junior Max category, while Arjun Rajiv took the title in the Micro Max category. Shahan Ali Mohsin took the third place in the Junior Max Category aftere an impressive season. 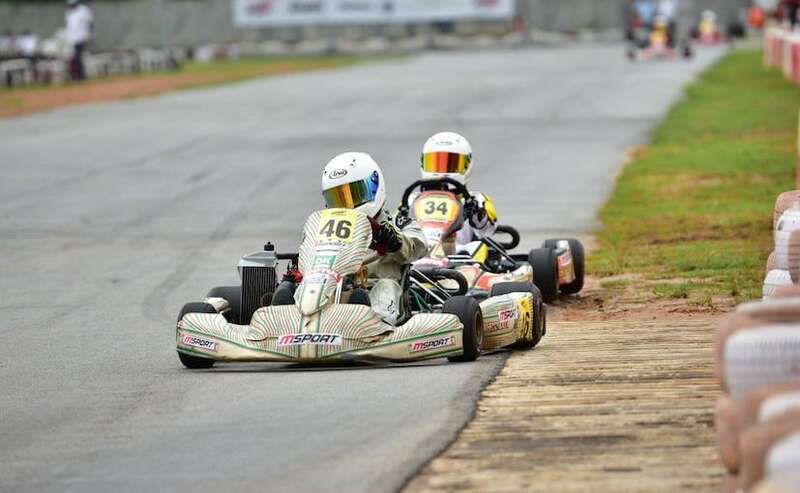 The Meco Motorsports FMSCI National Rotax Karting Championship came to a close last weekend with Bangalore boys Yash Aradhaya and Arjun Rajiv clinching the top honours. 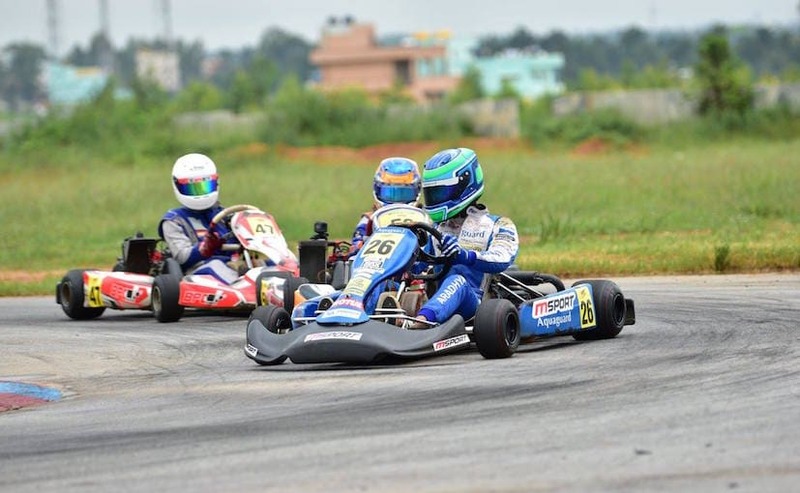 Yash won the championship in the Junior Max category while Arjun took the title in the Micro Max category. Mumbai's Aaroh Ravindra showed exemplary skill winning the prestigious Senior Max championship with a massive lead. The fifth and final round of the champipnship had teams, parents and spectators hooked on to the action in all three classes as only a few hundredths of a second separated the top drivers. In the Junior Max category, Yash of team MSport led the championship with 432 points, followed by Chirag Ghorpade of PBC Racing, who came in a close second with 423 points. 2016 National Micro Max Karting Champion, Shahan Ali Mohsin of Team MSport, finished third on the points table with a score of 405. Shahan graduated to Micro Max category to Junior Max this year. In the Micro Max category, the Bangalore boys all the three top spots on the podium. Arjun Rajiv of Birel Art India finished first with 416 points, followed by teammate Ruhaan Alva who capped 408 points. Alva, also claimed the maximum number of pole positions this season. Third place went to MR Rishon of Birel Art India with 408 points. The Senior Max category had Aaroh Ravindra taking the title with competition being a distant second. The Rayo Racing driver accumulated 436 points through the season, ahead of Nirmal Umashankar of MSport with 403 points and Aanjan Patodia of Rayo Racing, who secured 388 points. Ravindra also secured the most number of wins this season.